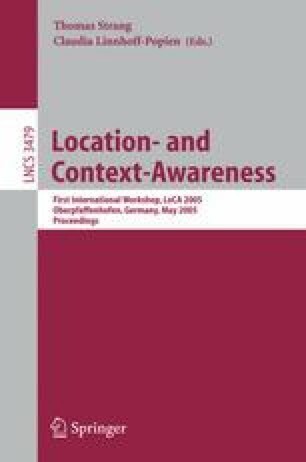 In this paper we present an approach for exploiting knowledge about features in the real world in order to compute visibility of buildings. This is performed with the awareness of the inconsistencies and lack of accuracy in both mapping technology and GPS positioning in urban spaces. Electronic tourist guide systems typically recommend locations and sometimes provide navigation information. We have augmented this system to exploit visibility knowledge about neighbouring physical features.